It’s a time of prize givings, it’s a time of graduations and it’s a time of academic celebrations. It’s that time of year again where many parents embrace their children for all the hard work they put in for 2016’s academic year. 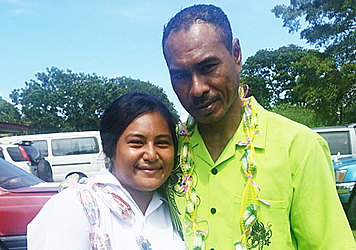 For Tai Fone, a farmer from the village of Saleimoa, there was nothing that could contain his joy as his daughter Aiga Tai topped year 11 at Leulumoega Fou College. Aged 35, Tai explains that his family is his everything and even when he got sick, he would still work as hard as possible to provide all his children’s needs for their schooling. And now with his daughter’s achievement, his hard work wasn’t in vain. “I am very grateful for my children and I give all the glory to God,” Tai told the Village Voice. “I tell my children to always make their schooling a priority because these days, if you don’t build your mind up properly then you won’t get a good job later on in life. Being the breadwinner of the family meant that Tai wasn’t allowed to get sick or tired. All he knew was to work hard for his children so that they could one day get out of the world of struggles. “I have four children right now and my eldest is receiving her prize today,” he said. 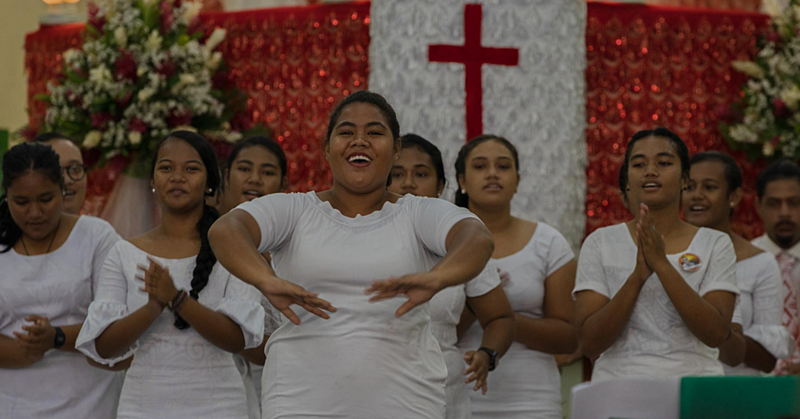 “Life in Samoa isn’t easy. I am the breadwinner of my family and I know that I have to work as hard as possible to make ends meet for those I love. “Whenever I got sick, I would force myself to work through it so that I could earn money to put my children through school and take care of my family. “If I were to let up then we wouldn’t be able to afford to do much in the family and everyone would suffer.”And on top of his farming duties, his duty as a father was to always push and encourage his children to do their best. 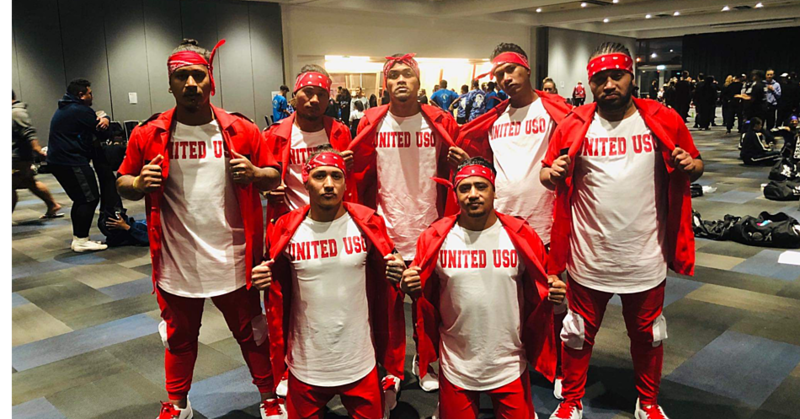 “My only message to my children is that if they want knowledge then try your best in school,” Tai said. “There is no room in this world for mucking around so obedience and perseverance is the key. I guess they really did listen to me because my girls are very hard working. 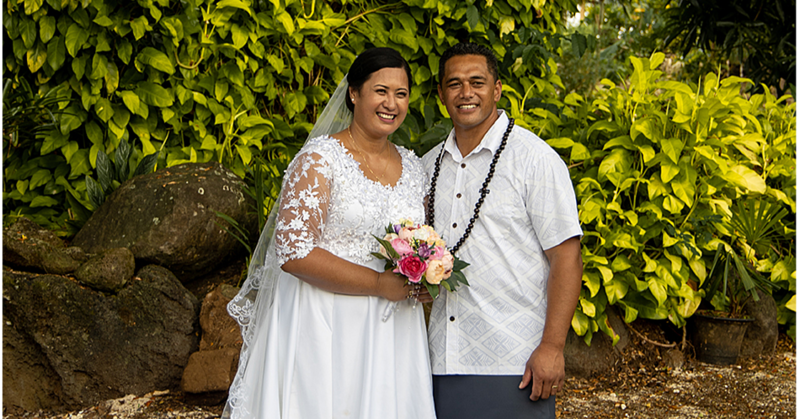 “They just finish school and go straight into their chores before sitting down and spending a few hours studying.”Tai concluded by giving thanks to all those who helped his daughter get to where she is now.